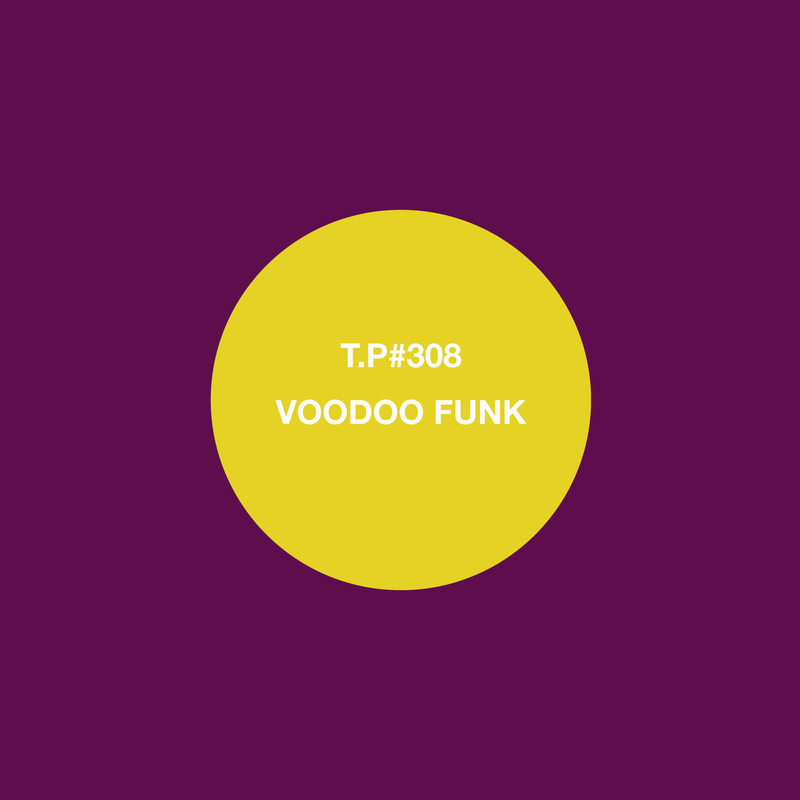 308 / Voodoo Funk / Slow Down! Frank Gossner`s career as a DJ began 1994 in Berlin with parties held to celebrate the re-release of the Soundtrack to Jess Franco`s “Vampyros Lesbos”. Frank took this party all over Germany and eventually in 1996 to New York where it continued for a further 4 years. Returning to Berlin in 2000, Frank started the Deep Funk night “Soul Explosion” which he ran for five years. At that point he took a plane to West Africa, to dig for records in countries like Guinea, Sierra Leone, Ghana, Benin and Nigeria. There he hosted a radio show in Freetown and various club nights in the Guinean capital Conakry. His numerous adventures are chronicled here. Back in New York in 2009 Voodoo Funk was born, re-releasing the solo album by Pax Nicholas (of Fela and the Afrika 70 fame). The Lagos Disco Inferno compilation followed, then a retrospective on Ghanaian band The Psychedelic Aliens, and LPs by Marijata, the Freedom Family, Orlando Julius and a series of Nigerian Deep Funk 45s. Frank is currently residing in Costa Rica and working on an undisclosed new, non-music orientated project. 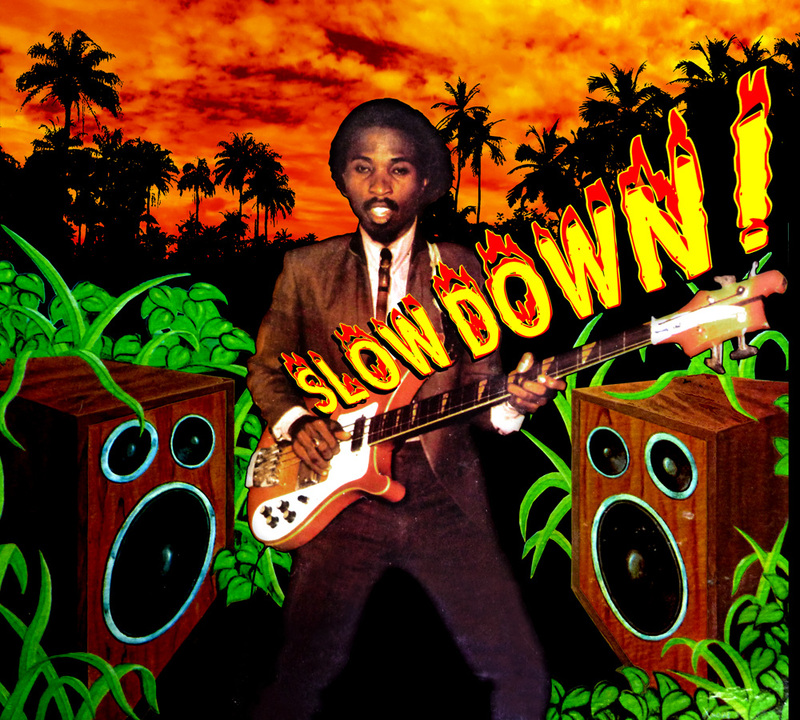 Heading out at a horny Highlife clip, and charged with sexual urgency, Afro Boogie fever is on. Please come shake your body.